Tampere city region needs creative zest: courage to combine the traditional strenghts and new development opportunities. The Economic Development Programme Creative Zest of the Tampere city region for period 2017-2021 was published on November 4th in 2016. 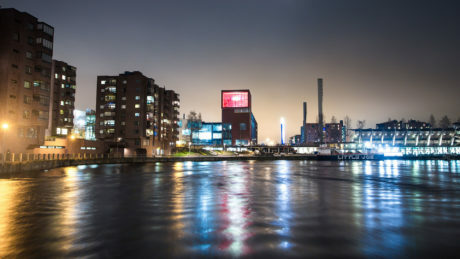 Tampere City Region is one of the most attractive growth centres in Finland. 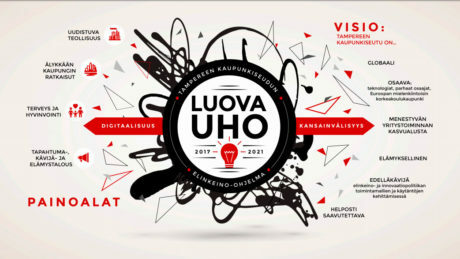 It includes the city of Tampere, towns of Kangasala, Nokia, Orivesi and Ylöjärvi and the municipalities of Lempäälä, Pirkkala and Vesilahti. 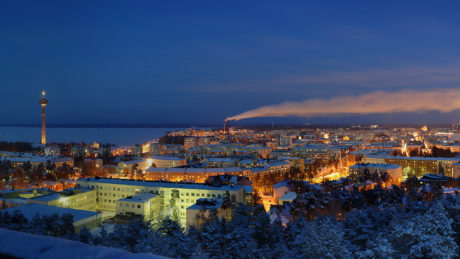 Tampere City Region is the second largest growth center in Finland and it is situated in Pirkanmaa.